Strength is in your advocates. With one click, your advocates, supporters and influencers can distribute your approved content to their personal networks to grow your reach. No more Word Docs, PDFs, Google Docs, text messages and attachments. 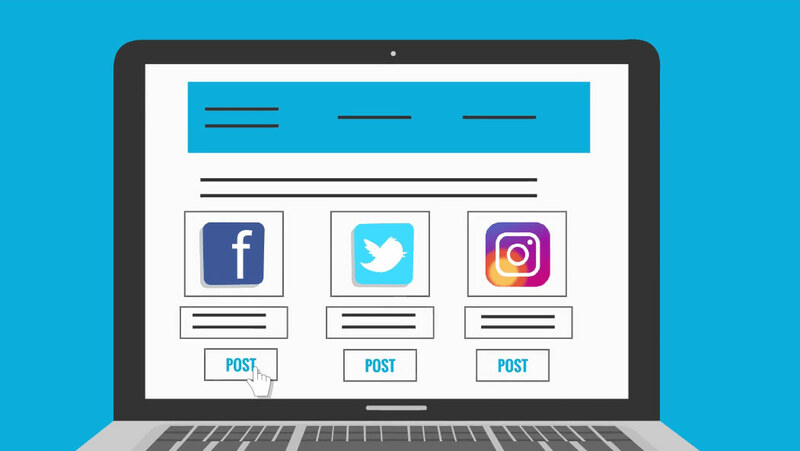 Prepare & package your approved campaign content: Facebook Posts, Tweets, Instagrams & Other Assets. 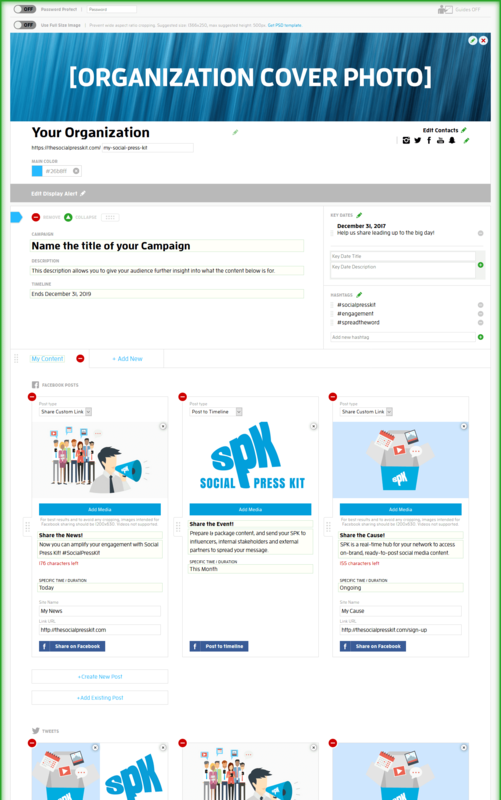 Send your custom SPK URL to your supporters, partners and influencers to access the most up-to-date, accurate content. 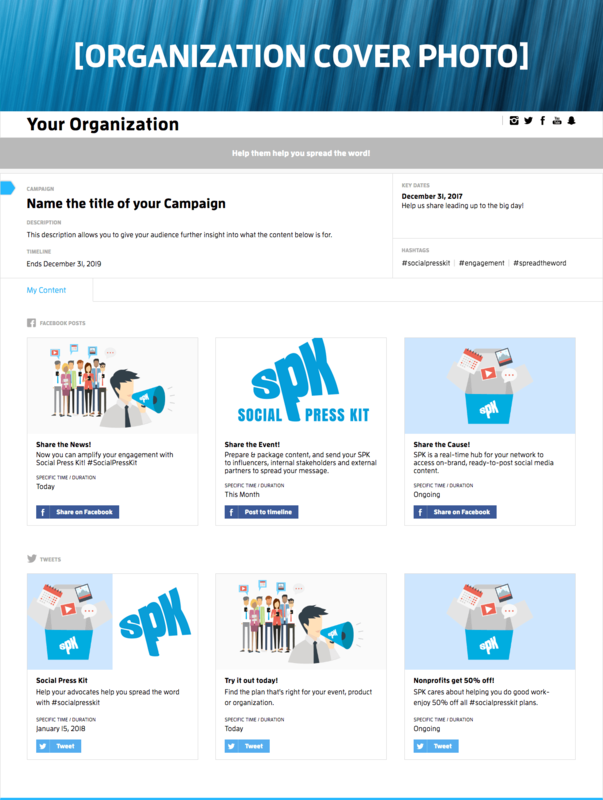 With one-click, your advocates can instantly distribute consistent content to their personal networks, to activate new supporters and grow your reach. Real-time analytics provide insight into who is sharing your message and how many people are being reached. Learn how you can maximize your reach! Sign up for a 20 minute demo. Thanks! You will receive an email shortly with further details. Is your content breaking through the noise? Your submission could not be sent. Please check the form for any missing information. A valid email is requred. If "The Top 10 Tips to Maximize Earned Media" download doesn't start automatically in a few seconds, please click here to download directly.